What a fascinating collaboration: BIC® (of disposable razor and erasable pen fame) and Artisinal Ansatz, a French creative company known for its inspiration drawn from blue ball point pens and lined notepads. 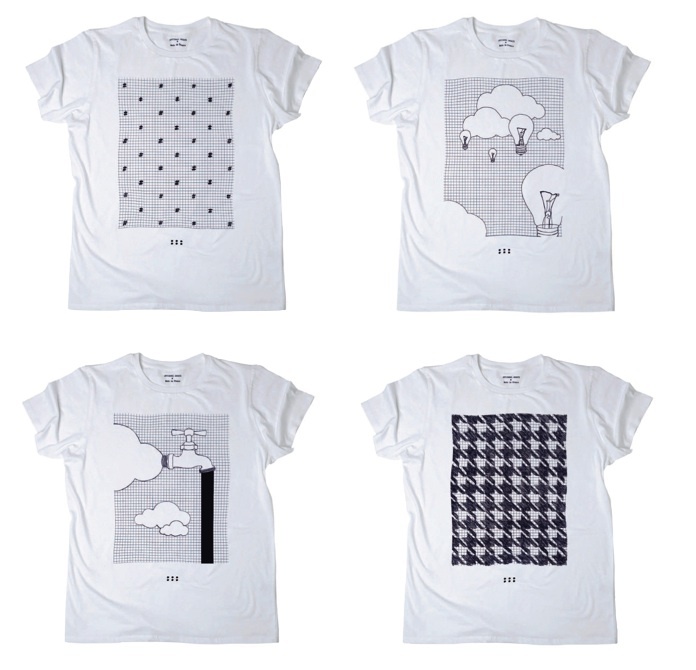 Their collaboration for Colette is a series of five tees ($44 each), each one representing a pattern in 21st century humanity: profit, injustice, alienation, singularity and time. Check it out here.